Ready to dive deeper into addressing how to teach mathematics and English language development in tandem? This three-day intensive summer institute focuses on deepening understanding of the components of high-quality instruction that integrates the Common Core State Standards for Mathematics, the Standards for Mathematical Practice and the California English Language Development (ELD) Standards so that all students can experience success in developing conceptual knowledge and the English language simultaneously. 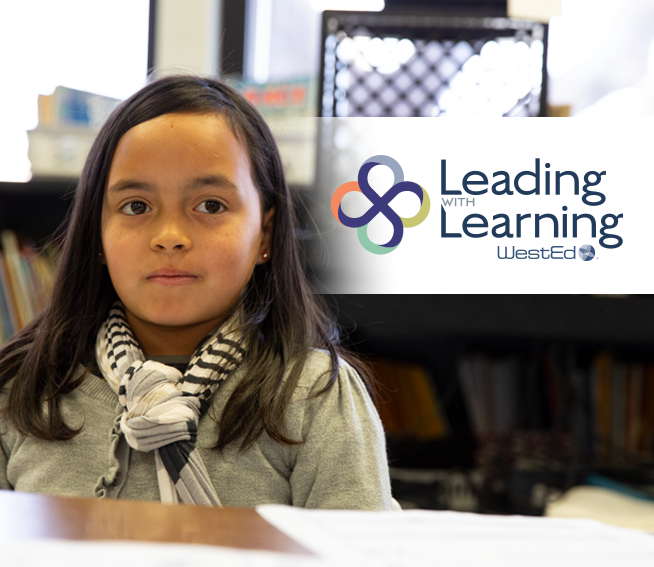 The learning is grounded in the CA ELA/ELD and Math Frameworks to ensure that all students develop academic literacy, analytical practices, and deep content understanding in mathematics.